Mystery Godoku. Puzzle and Clue for 07/13/2009. 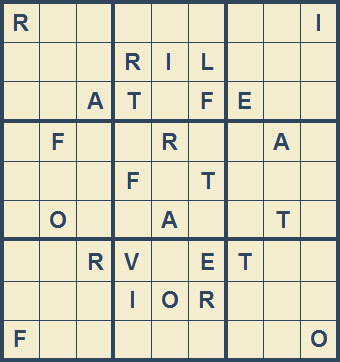 Welcome to Mystery Godoku for 07/13/2009. Daryn Parke’s debut thriller has this title (with “The”, 9 letters). Print Version (PDF format, opens in a new window).